CARDWELL, Australia — The bus pulls over, and I am the first to jump out of it. It has been hours since our last stop. If internal organs could talk, my bladder would be throwing profanities at me, and my stomach would be hysterically begging for something to digest other than itself. Coming from Cairns, we continue our Great Australian Adventure southward to the small Queensland town called Airlie Beach. But the distance between the two demands a full day of land travel. Fortunately, there are a few stops. This is one of them. It looks like I’m going to have a lovely meal here in… wait. What is this place? I’m going to have a lovely meal here in Cardwell. I walk into the cafe nearest the bus stop. 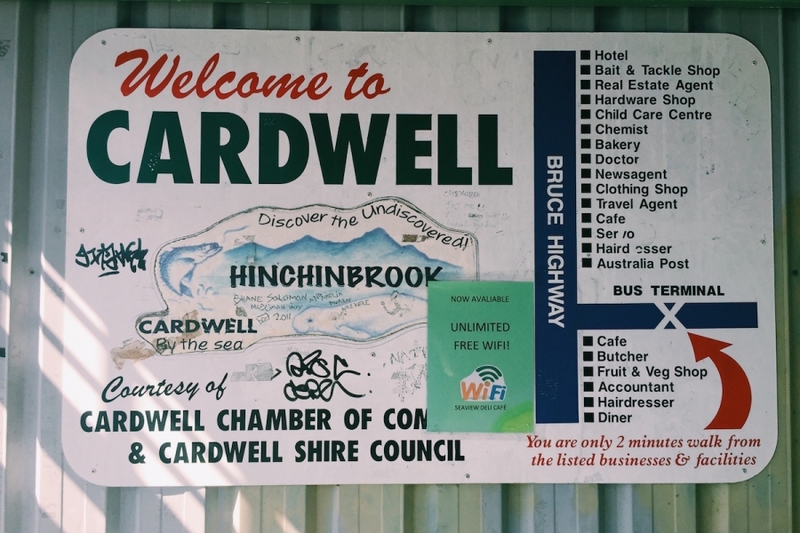 If the smorgasbord is any indication, Cardwell is a seafood-loving settlement. Even their menu screams FIIIIISSSHHH! But I am not in the mood for anything from the ocean at the moment. The cafe is managed by two Asian women whom, for some unknown reason, I instantly knew are from the Philippines. Something in the way they look at me. 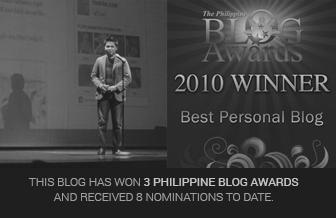 It’s as though they are also trying to figure out whether or not I’m Filipino. Not yet, I answer while letting my gaze wander around the dishes displayed on the counter. I take another look at the menu and try to find something that would excite my palate. The cafe’s specialties are obviously fish, crab, and a whole lot of sandwiches. I catch a glimpse of the two women giving each other meaningful glances. I must be taking too long. The two women look at each other one more time and exclaim, “Pinoy nga!” before giving me a warm, warm welcome.